The bearded twenty-something riding past you on his fixed gear bicycle may look like an indie musician but with this being Shoreditch, he's more likely to be soon floating his digital start-up on the FTSE. 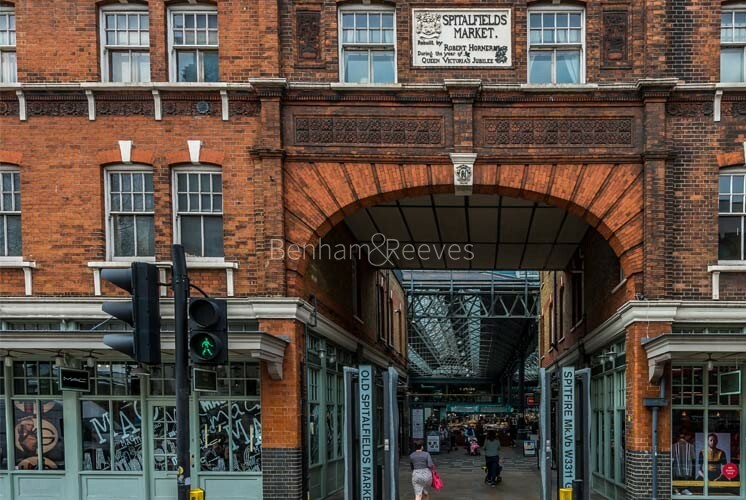 Cooler than Chelsea; quirkier than Camden and more centralised than either, Shoreditch is where young London creativity meets Square Mile liquidity and where former Victorian factories have been transformed into high specification rental homes. Formerly a run-down industrial zone, the area has the one thing that ideas-rich/cash poor executives always crave: loft space - acres of it. Fresh young brands need workshops, warehousing and party locations. 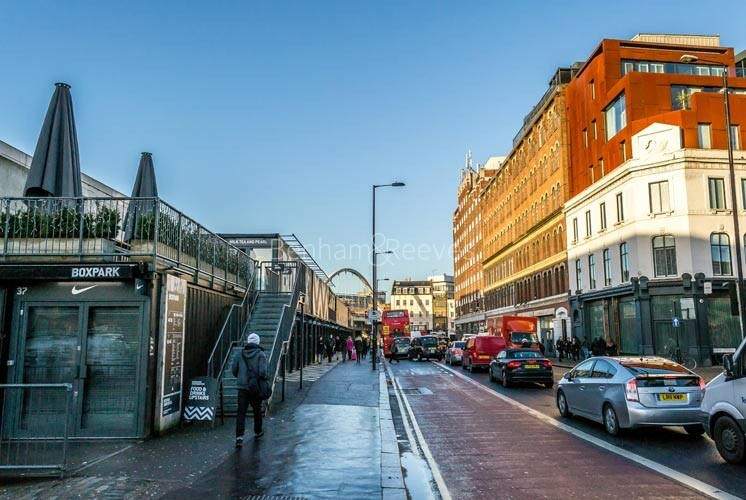 The implementation of high speed data capability around the Old Street roundabout has led to the establishment of a lucrative "Tech City" that has Shoreditch as its hub and as a result the area is full of innovation and investment. Ripples of prosperity have seen Dalston, Hackney and Stratford benefit from the Shoreditch success story, yet the area is still a byword for free spirited ideas, powered by a combination of social media and unlikely venues. Proximity to London's financial district is always going to attract interest from corporate individuals. New property developments with character and flair such as Avant-garde have popped up and will be an instant hit with young professionals keen to soak up the vibe of one of the funkiest locations in the capital. 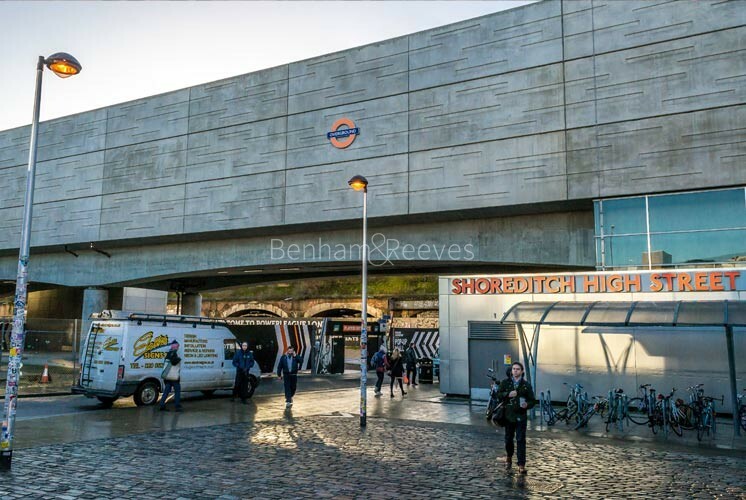 The London Overground train network links Shoreditch with both north and east London while the Central line Tube runs straight into the West End from nearby Liverpool Street station.